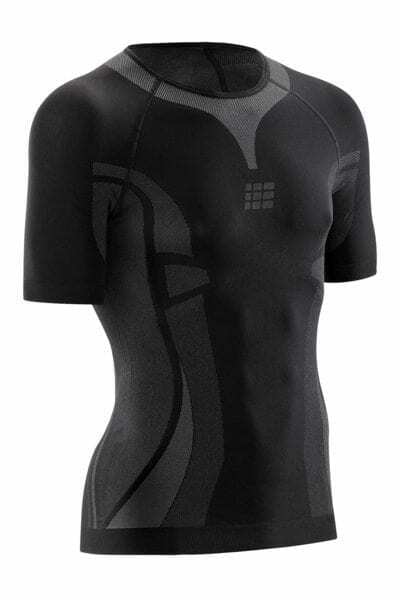 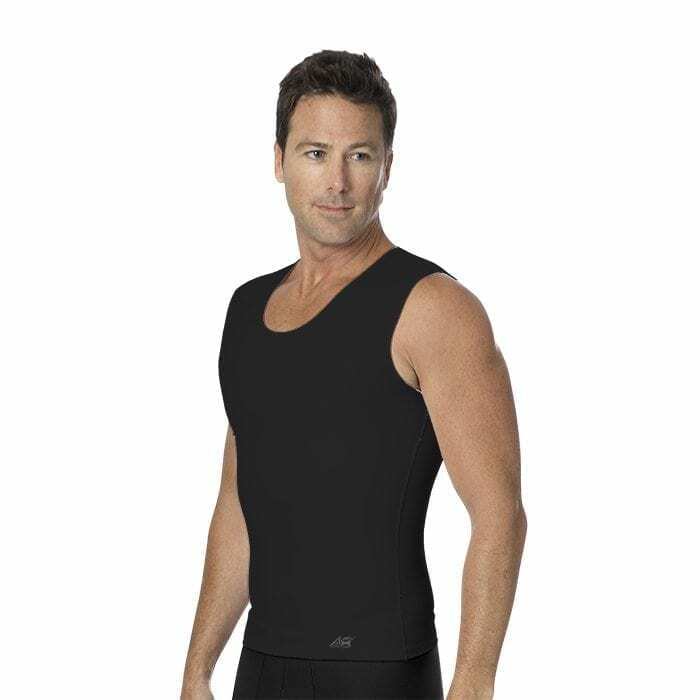 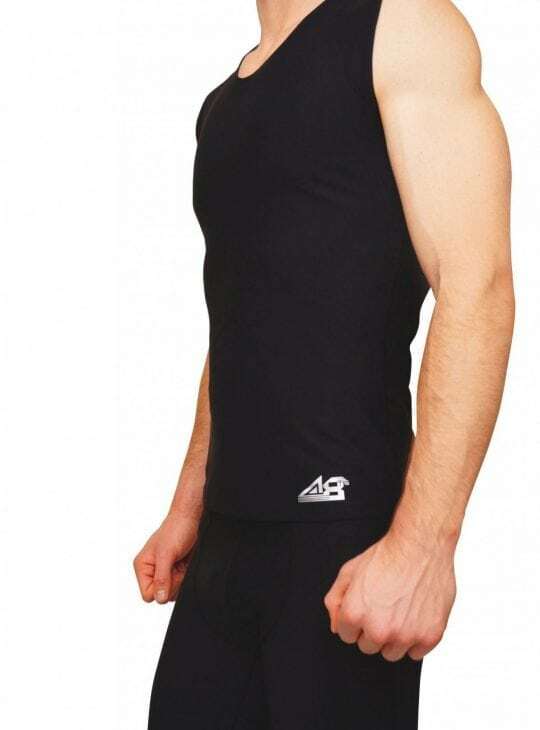 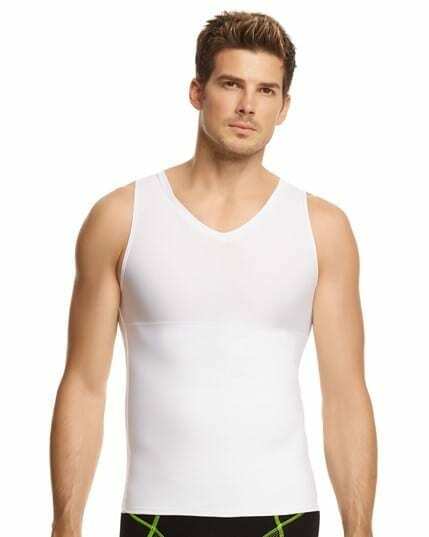 Mens compression garments from Bodyment Australia. 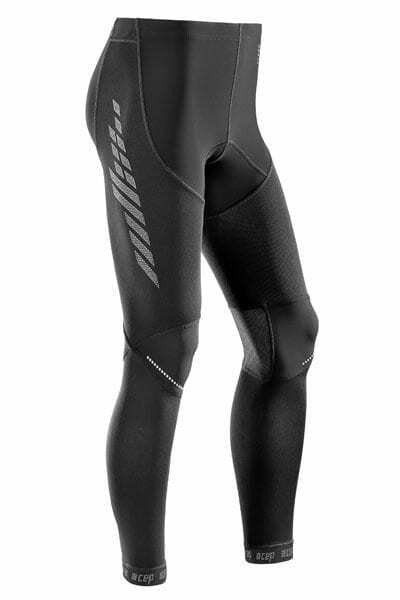 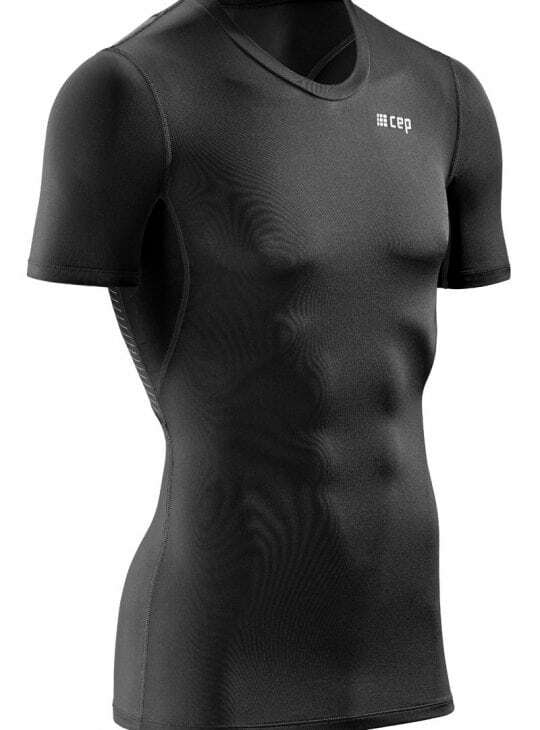 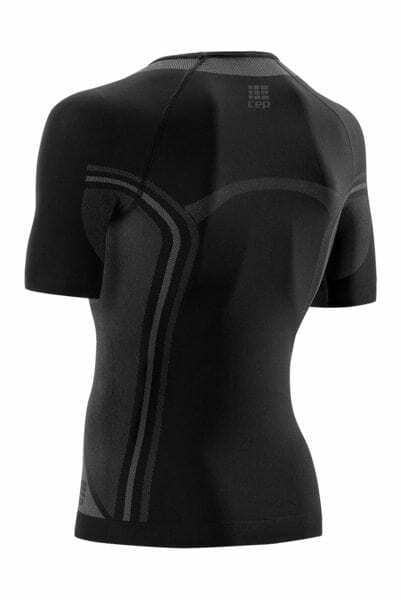 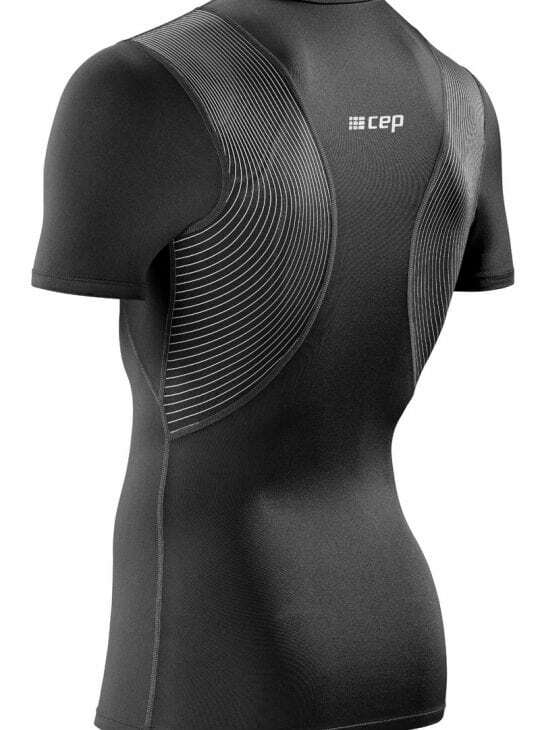 We have a great range of compression garments for all your needs. 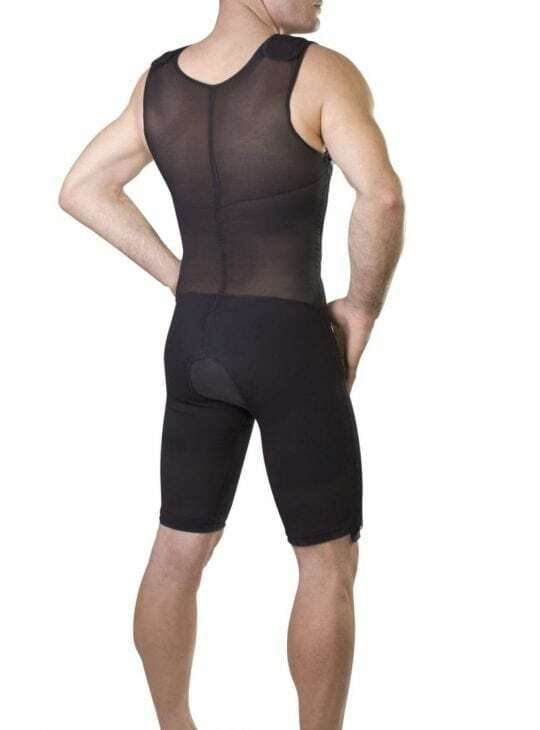 Surgical grade compression garments for surgery, support for everyday wear, graduated compression socks for vascular issues or sport, and a range of medical sports garment to boost your performance and recovery. 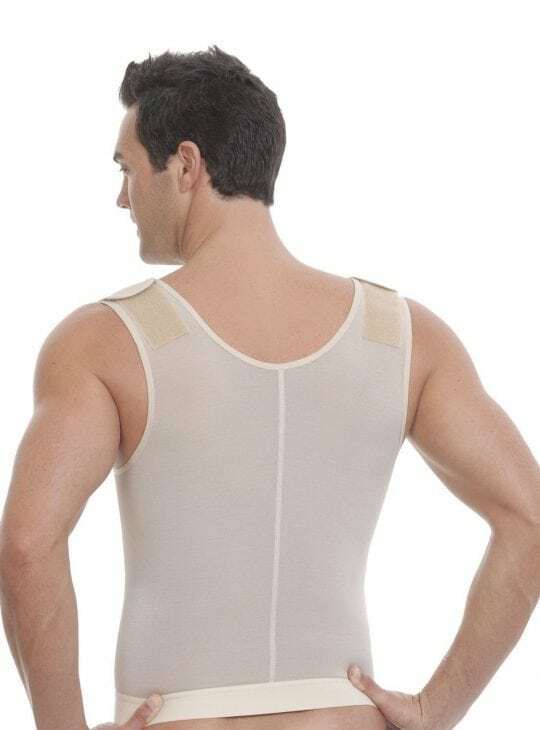 All of our mens compression is medical grade, so you can be sure of the quality and support you need post-surgery or everyday. 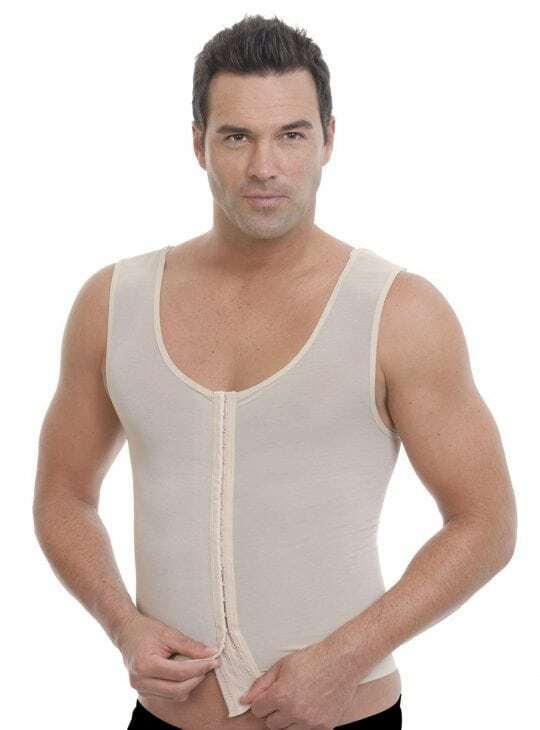 Buy Marena and ClearPoint Medical surgical grade compression bodysuits, girdles, binders and vests. 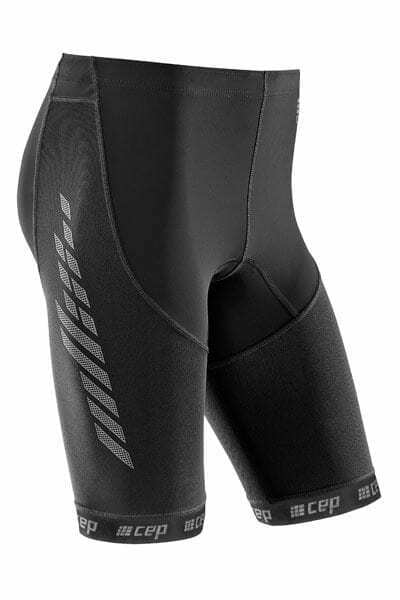 Don’t forget our Jobst medical grade graduated compression socks and stockings for any vascular issues.